The PPC Compass was written to provide with you the direction you need to set up winning PPC campaigns quickly & easily and without risk. Flood your website with red-hot, targeted traffic that will skyrocket your income, instantly while setting your PPC campaigns on complete auto-pilot! 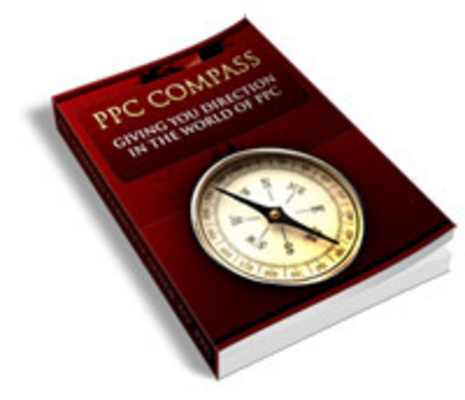 The PPC Compass is a full feature guide to dominating the PPC marketplaces with highly targeted, powerful PPC ads. Youll know everything you will ever need to know about setting up powerful campaigns while minimizing your advertising costs. You will never struggle to generate traffic again once youve harnessed the power of a laser targeted PPC advertisement and believe me, once youve seen this in action for yourself, you will NEVER look back again.